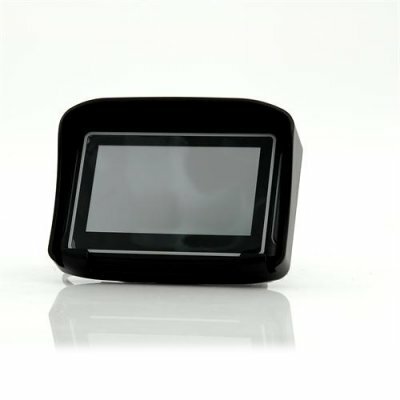 Successfully Added Motorbike GPS Navigation - IPX7 Waterproof, 4.3 Inch Touch Screen, 8GB Memory, Micro SD Card Slot, Mounting Brackets to your Shopping Cart. This product is in stock now, we guarantee next working day shipping and offer a 12 months warranty on all our products. Brought to you by the leader in electronic devices as well as wholesale GPS Navigation and Automotive products, Chinavasion.